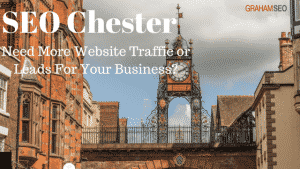 It allows people to find your business, service & product when they search in places like Google. These results are “organic” meaning they are natural results (not paid like Adwords). 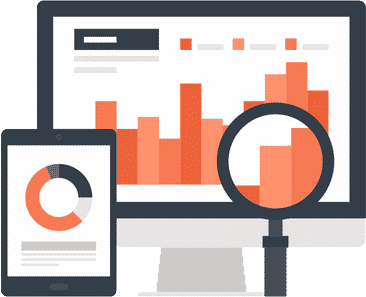 You can “rank” for hundreds if not thousands of “keywords” – searches by potential customers. 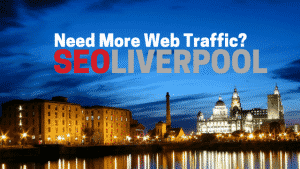 I have been growing website traffic for clients throughout Liverpool plus the rest of the UK, USA & Canada since 2010. 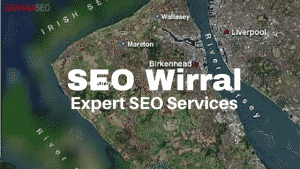 I can perform SEO for local, national & E-Commerce websites. 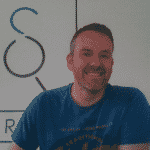 “My experience has spanned many years and has ranged from writing an advisory column in Franchise World magazine on Search Engine Optimisation best practises to providing services for many local, national and international businesses and digital agencies, I have achieved some fantastic results. 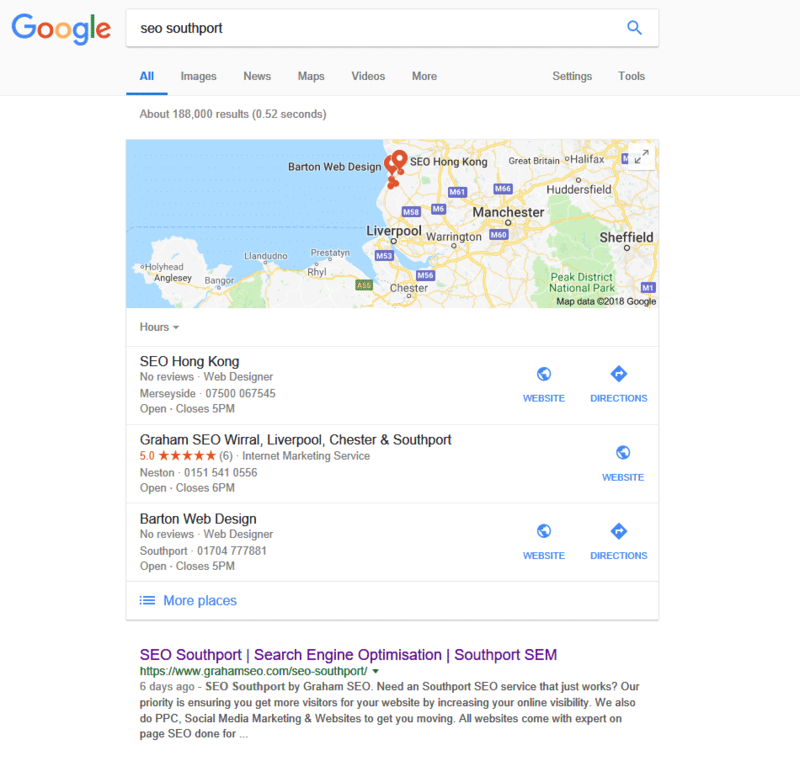 Been burnt by SEO already? Under a penalty? New website? Ask my advice – it’s free! 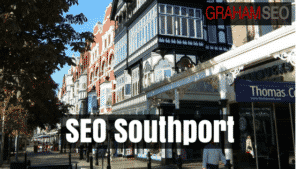 Local, national & E-commerce SEO sites no problem. I’d also like to welcome my latest client Villa Romana arguably the best Italian restaurant Liverpool has to offer.